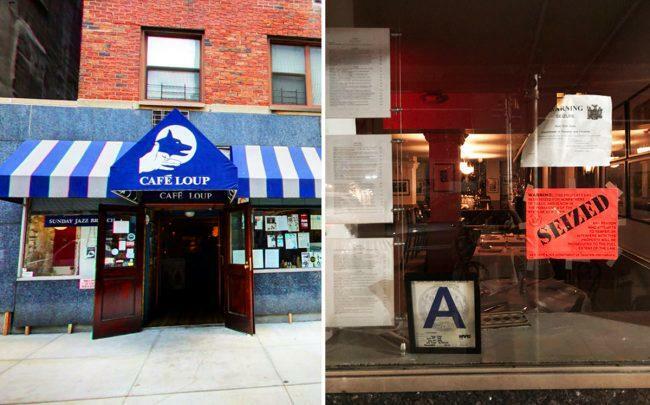 Cafe Loup, the famous literary fixture in the West Village, has been seized by the New York State Department of Taxation and Finance. It’s unclear whether the closure is permanent, Eater reported. According the state’s records, Cafe Loup has four warrants for unpaid taxes dating back to September 2017 — which total $241,656.